Fatou has been with Foundations Health Solutions for 13 years, and she's been a part of the Darby Team as the Activity Director since we opened our doors 8 years ago! 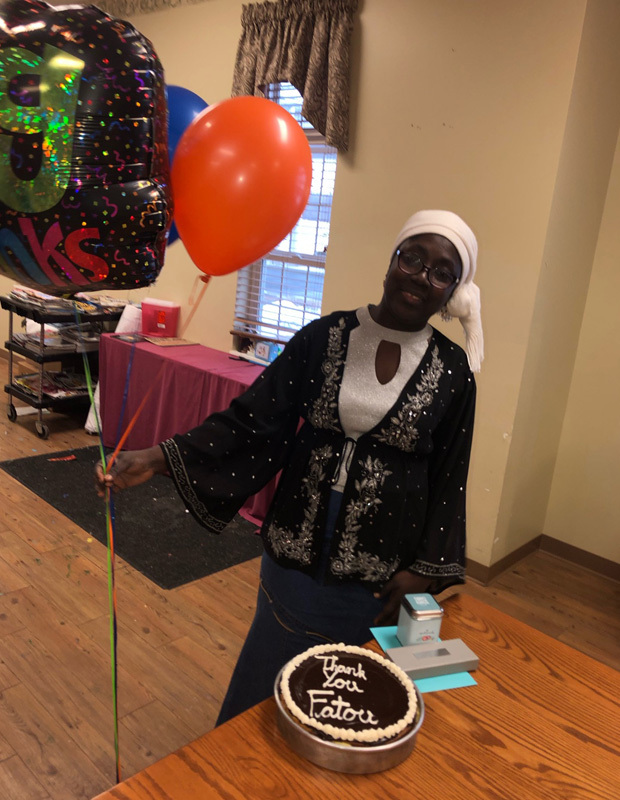 So, in honor of National Activity Workers Appreciation Week, we love you Fatou and we couldn't be happier that you're part of the Darby Family! We are so thankful for the incredible team at Darby Glenn Nursing and Rehabilitation Center and how they have created "A Culture of Care" for our residents and families. As part of the Foundations Health Solutions family, we prioritize our residents, families, and their care.